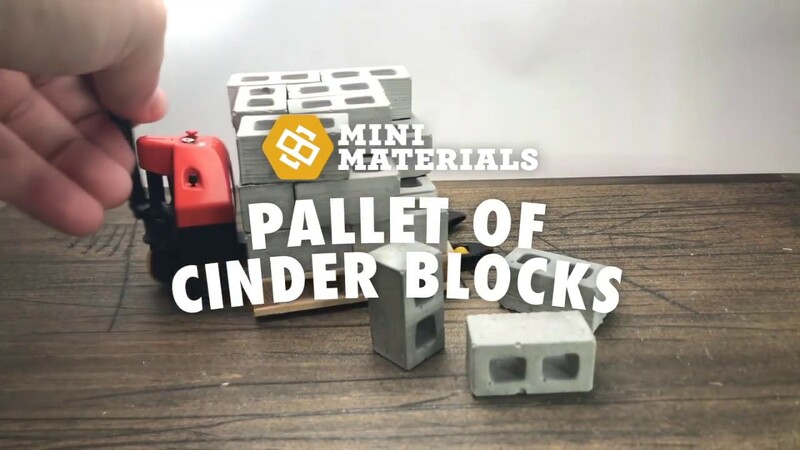 Mini Materials is the leading supplier of miniature cinder blocks and mini wooden pallets. 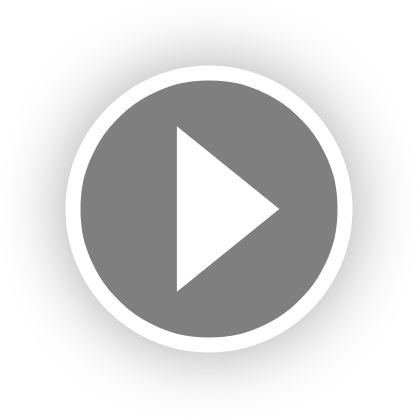 Their goal is to bring the love of building into the comfort and convenience of your own home. You can build for fun, or use the blocks to generate your next big idea. Scaled following classic ratios used for modeling, you can use these concrete bricks to accurately turn your models into real life buildings.